De Martini Globe Canvas set the Standard for the Modern Messenger Bag. For decades our bags have been riding the streets all over the globe, from NYC to Tokyo and just about everywhere in between. We pride ourselves in carrying on the tradition Frank De Martini started more than half a century ago… Practical Designs, High quality Craftsmanship, Sewn with Materials Made to Last. 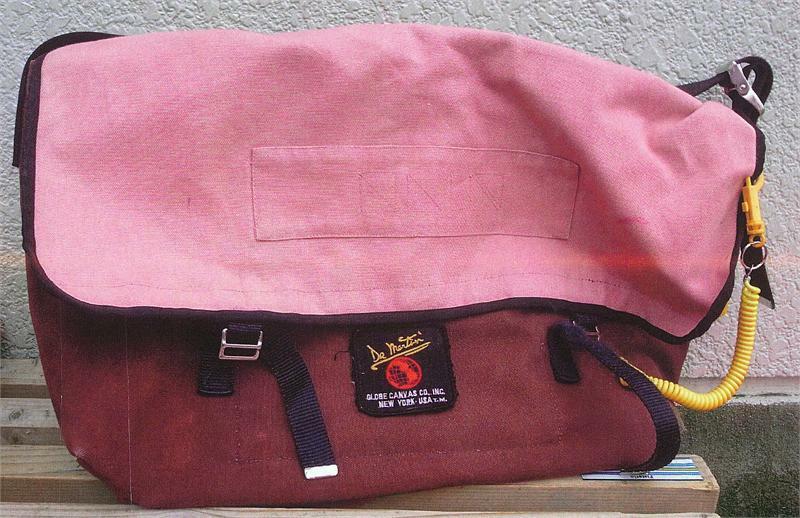 In 1965, Frank introduced a bag he had made earlier for the phone company to the bicycle messenger industry. Soon bag making began to replace apron, tent, and awning work. 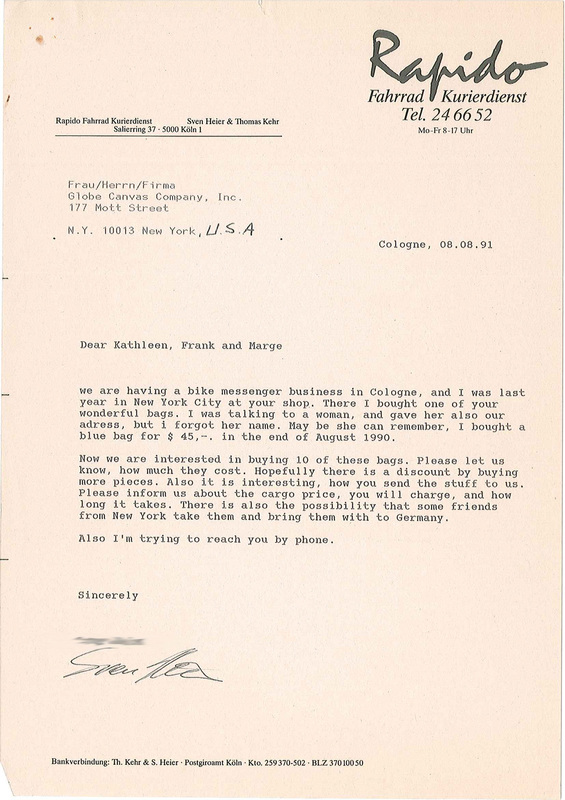 Although Frank still made bags for Airborne Air Freight, Columbia Pictures and The New York Subways Advertising Co., most bags became the exclusive domain of bicycle messengers. 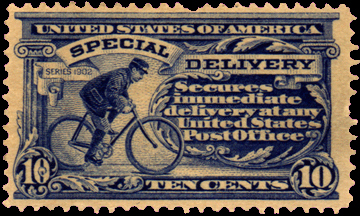 As the bicycle courier industry grew, his bags gained approval and soon messenger companies took interest. 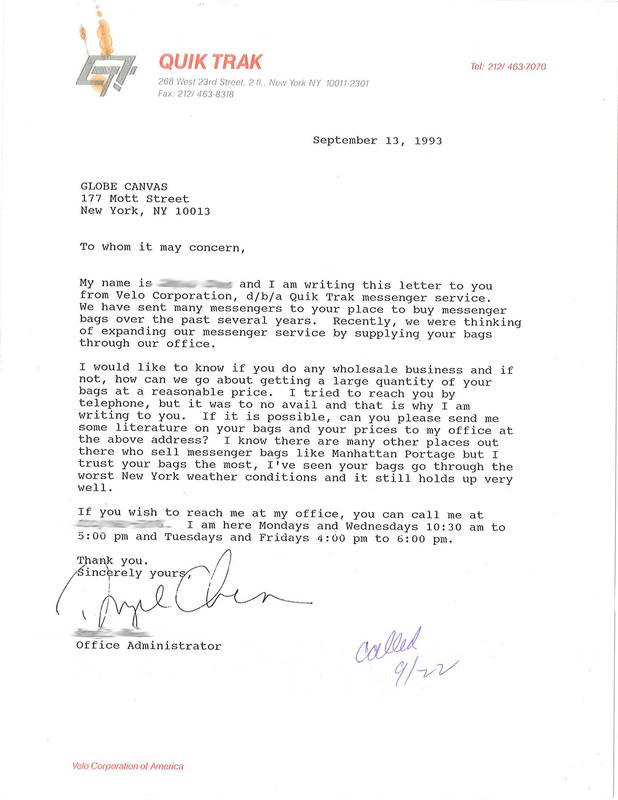 Among the first customers were Coleman Younger, Can Couriers and Meyers Messenger. 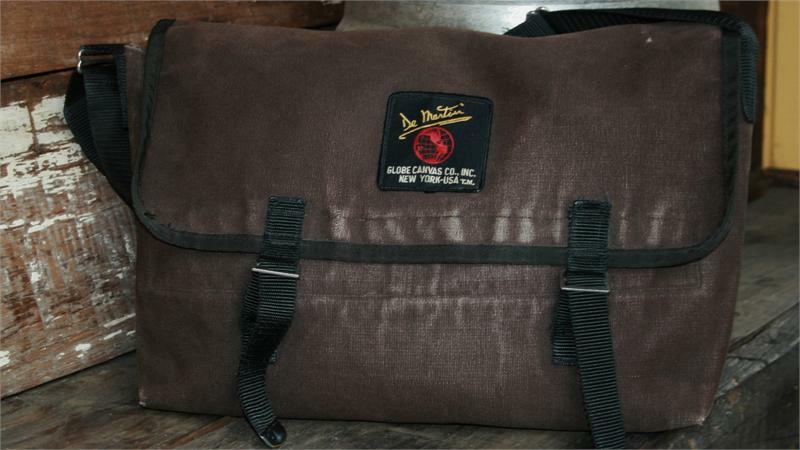 Through the 70’S messenger bag popularity increased with the continued success of the bicycle courier business. 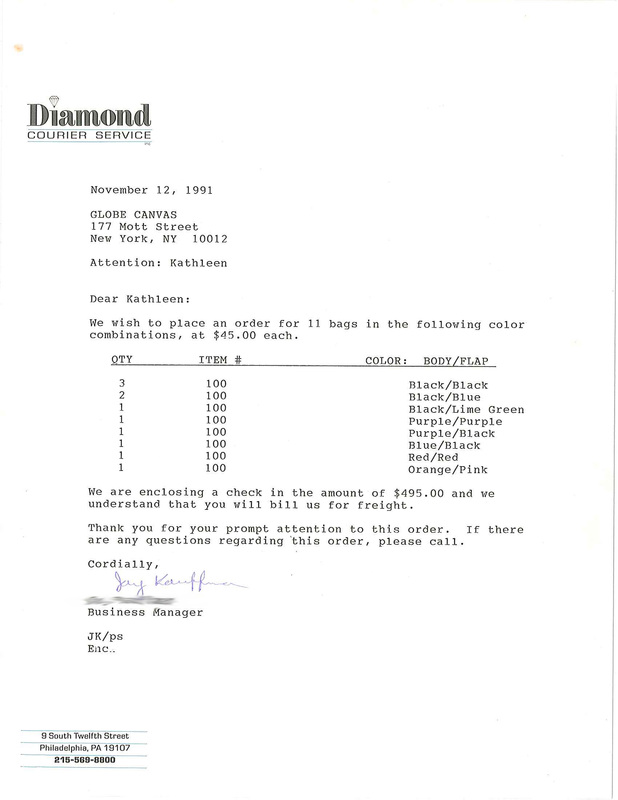 By 1977 companies began requesting exclusive colors. Mobil Messenger, City Cycle, Elite, and Wheelwise all rode with colors specific to their courier shop. 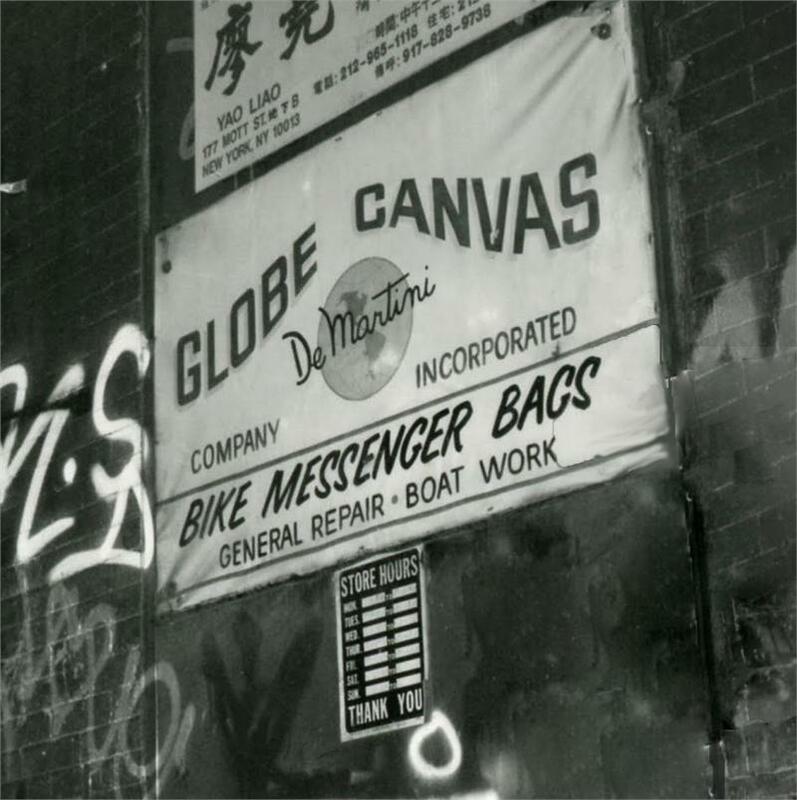 During this time a Globe Canvas bag was the only bike messenger bag readily available to a growing number of bike messengers in New York City. 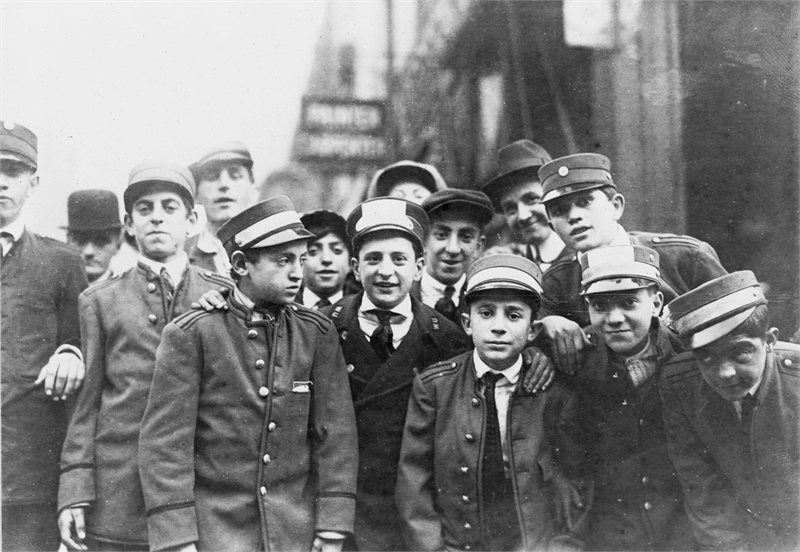 As cities around the world took their cue from New York, De Martini Messengers found their way to Europe and Asia. 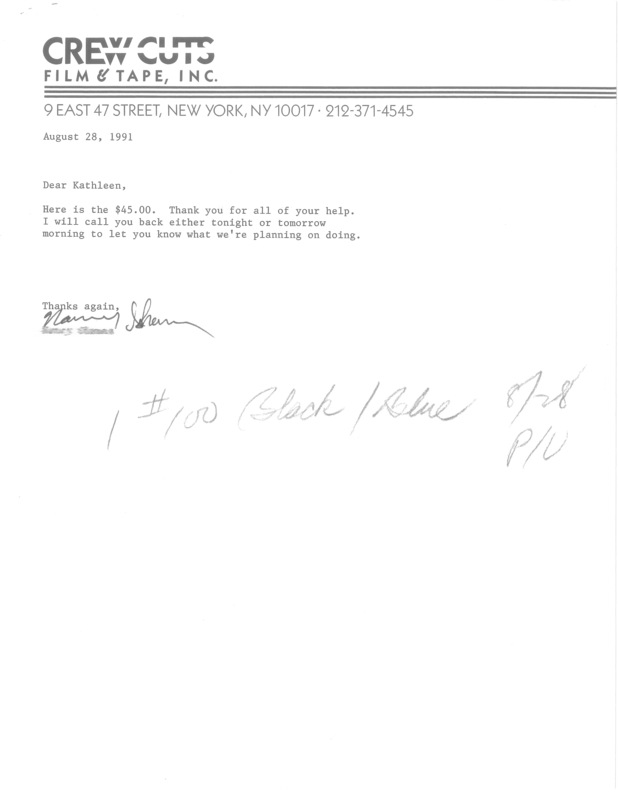 The 80’S brought many new customers as New Yorkers found value in messenger bags. By 1986 De Martini had expanded the line with two similar but smaller sizes. 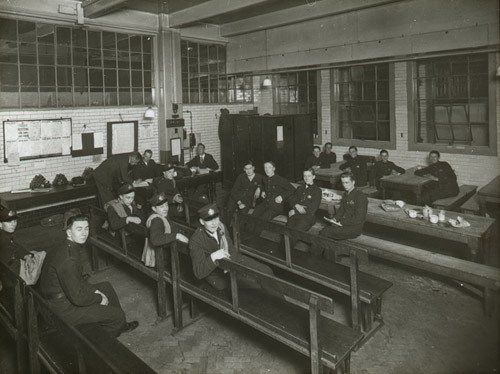 Most bags were sold direct to individuals in the basement shop at 177 Mott Street, or as Frank called it, "Down in the Hole". 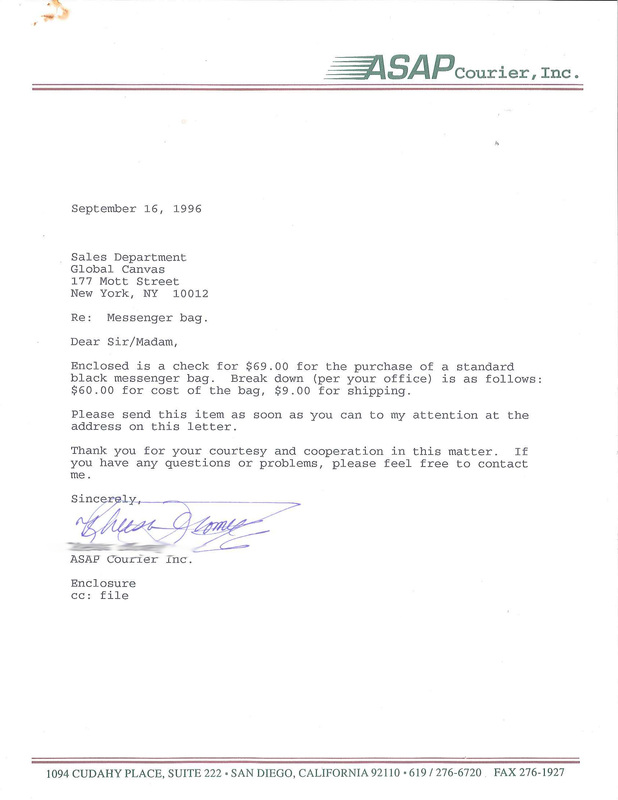 The 1990's brought a lot of change to NYC and to the Bike Messenger Industry. 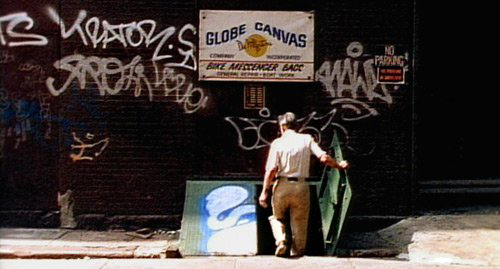 Globe Canvas was now not only competing with other bag makers who were adopting and often expanding on De Martini Original designs, but also with the "Digital Age". 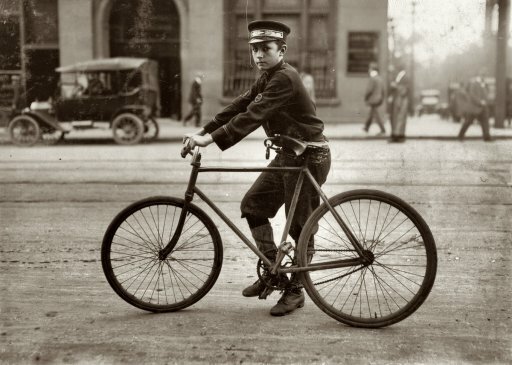 Fax machines, pagers, email, and cell phones marked the decline in the Bike Messenger Industry. In 1995 Frank retired to his home in New Jersey and left the business to his daughter Kathleen. 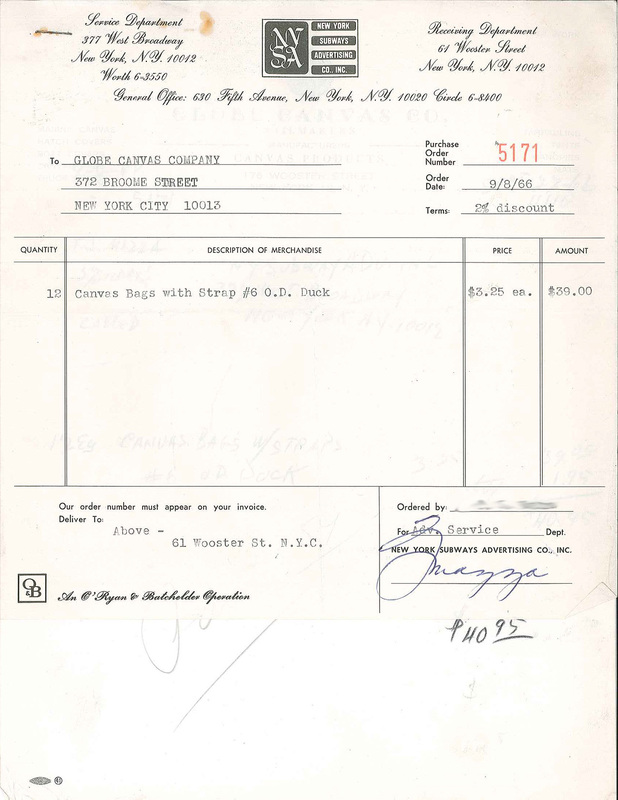 After nearly fifty years of stitching useful reliable products, Frank’s messenger bag became iconic in the bicycle courier world, and inspired many new manufacturers who would take their cues from his original designs. Frank past away at 90 years of age, but his bags are still on the street, and will be for a long time. We are committed to Frank's Original Messengers, and excited to offer new designs and products made with the same high quality craftmanship and materials. When you contact us, you will be talking with someone on the sewing shop floor, where your bag will actually be sewn. At De Martini Globe Canvas WE ARE THE FACTORY. We will do our best to make sure that you are not only satisfied with your De Martini product, but also our Customer Service. All our products are made right here at our shop in New Haven, CT less than two hours from NYC.